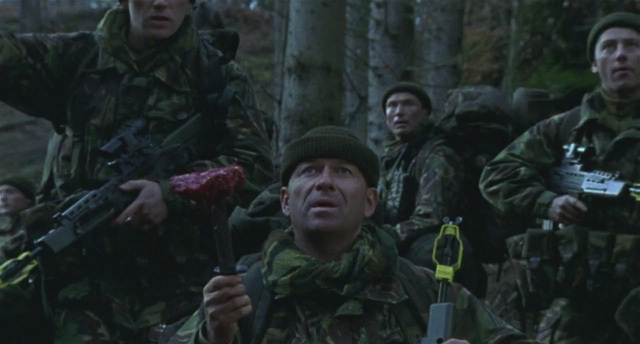 A team of soldiers on a military training mission in the Highlands of Scotland unknowingly wander into the turf of some very pissed off werewolves. The great Neil Marshall was in control here with his first feature. 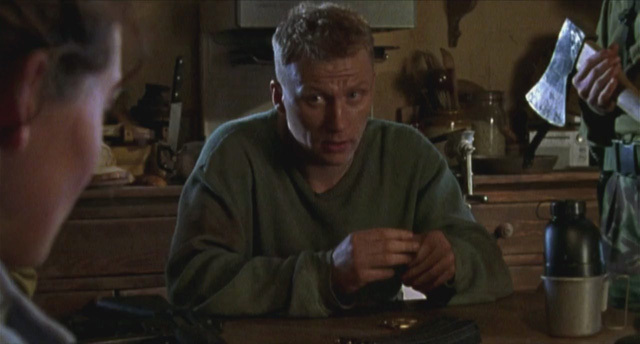 Also, the great Kevin McKidd, from the criminally overlooked show Journeyman, was badass. For a smaller production, the werewolves here look fantastic. So much more believable than the overly CGI emo-wolves of the Twilight series. These guys were brutal, intelligent, and downright vicious. If something got in their way, they were going through it. A popular misconception is that this was a SyFy original movie, since SyFy loves to tag any movie they play on there as a “Syfy Original.” Often, this brings to mind the super low budget shlock from the Asylum, which turned a lot of people off this film. It has nothing to do with the channel, though, aside from the fact that it is a movie they play fairly often. 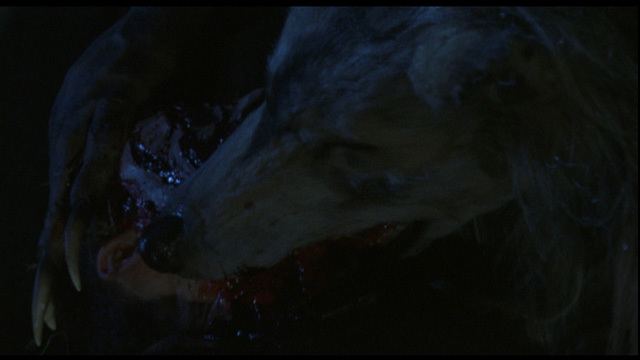 This is one of the few movies to show werewolves in a different light and showcase just how heartless they can be. Seeing werewolves vs trained soldiers is something I’m shocked hasn’t been done more often. The werewolf effects in this were nothing short of amazing. The making-of featurette talked about the crazy appliances they had to wear for the legs and how they could barely stand! 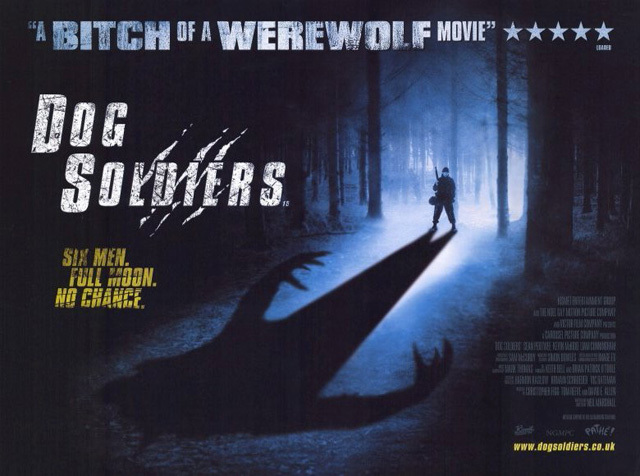 Still, one of the best werewolf movies ever, and a damn fine horror flick in general. Loved it. Featuring a character named Bruce Campbell. Awwww yeah. The movie that proves that werewolves are vulnerable to hammers.